Three Canadian books mark the anniversary of the tragic devastating explosion at Halifax Harbour, which claimed more than 2,000 lives. 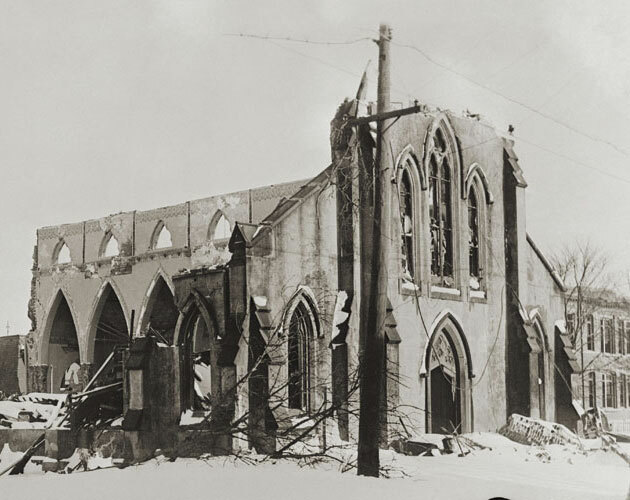 On Dec. 6, 1917 a French freighter packed with explosives collided with a Norwegian ship in Halifax Harbour, igniting a man-made blast that wasn’t equalled in size until the advent of the atomic bomb, destroying a swath of the city, killing 2,000 and injuring thousands more – including some thrown blocks from where they’d stood seconds earlier. Two recent books recount the tragedy, The Great Halifax Explosion: A World War I Story of Treachery, Tragedy, and Extraordinary Heroism by John U. Bacon, offering a perspective of international scope and the blast’s implications for the future of warfare, and The Halifax Explosion: Canada’s Worst Disaster by Ken Cuthbertson, who attempts to get to the bottom of the cause of the collision while recounting the heartbreaking and heroic aftermath. 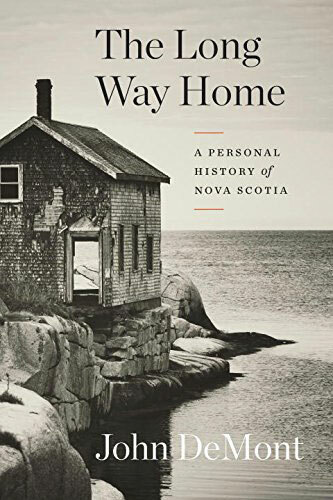 And award-winning Nova Scotia journalist John Demont takes a wider look at the province’s history and people through his own life and experiences in The Long Way Home: A Personal History of Nova Scotia. A version of this article appeared in the November 2017 issue with the headline, “A Century Since,” p. 17.